The CRP/ is dedicating a solo exhibition to Ukrainian artist Boris Mikhailov, an international figure in contemporary photography. 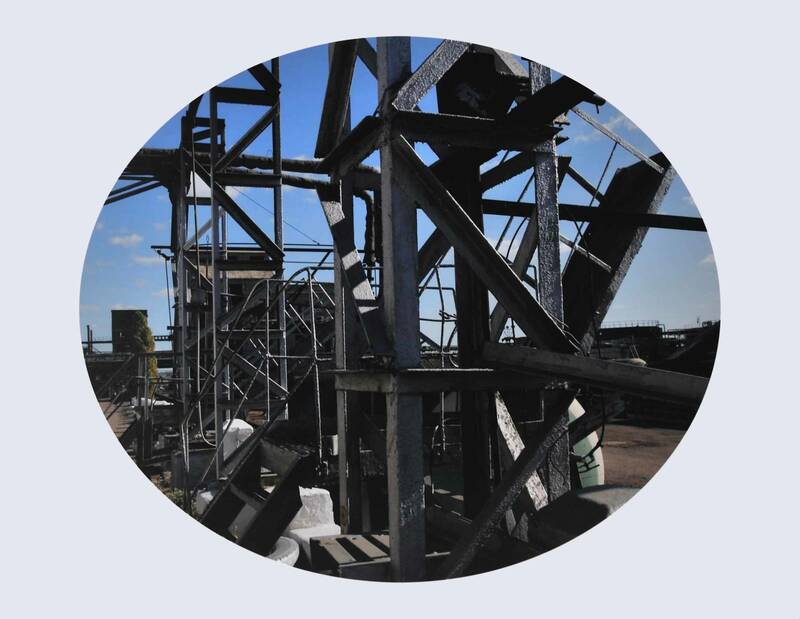 In order to echo the region’s industrial history, he has chosen to present two series at the CRP/ gallery: Promzona, produced for the 2012 Kiev Biennale and now being shown in France for the first time, and Salt Lake, created in 1986. Boris Mikhailov is an artist who is constantly inventing himself, capable of pioneering new formal practices since the 1960s, such as in the series Yesterday’s Sandwich (1966-68), or staging the homeless of Kharkov in the true urban phantasmagoria Case History (1997-98). Through the two series presented in the exhibition, the artist plunges us into his country’s history, from the Soviet past to the Ukraine of today. 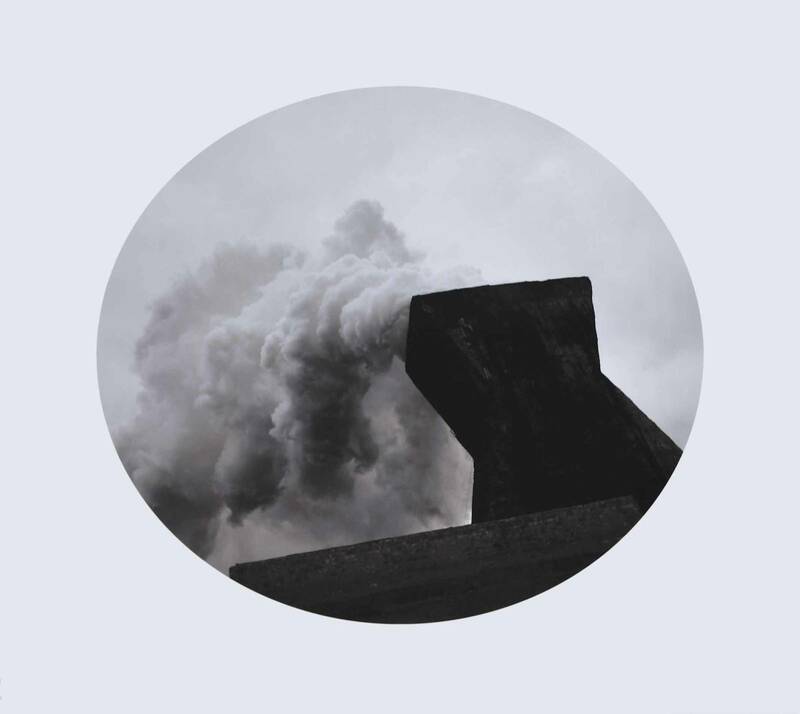 Through his sensitive, nostalgic, but also scathing and socially engaged vision, he offers uncompromising work that takes the form of a fierce observation of humankind and an imaging of history, that of the former Soviet Bloc, from its great moments, to its collapse, to the unkept democratic promises of the transition to capitalism. With his camera, the artist revisits places in which his own past is rooted. 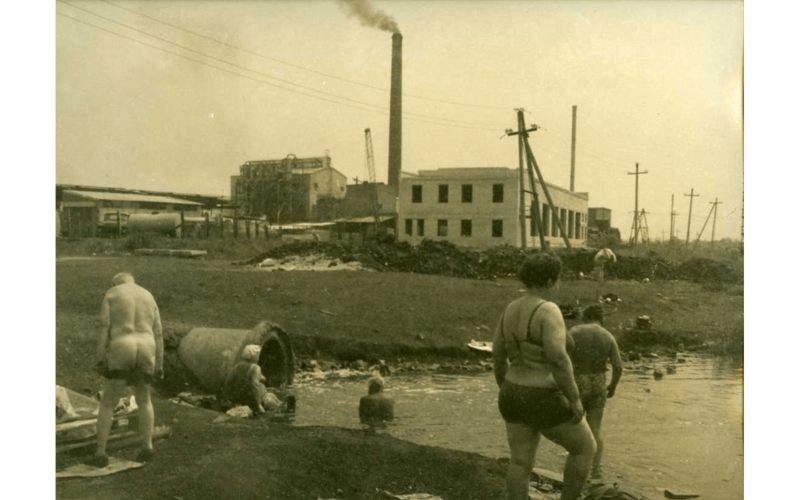 Promzona (2011) shows a site where he worked as an engineer forty years earlier in Kharkov, Ukraine’s industrial jewel near the coal basin of Donbass. Salt Lake is a photographic series created in 1986 in Sloviansk, his father’s native city in Donbass. 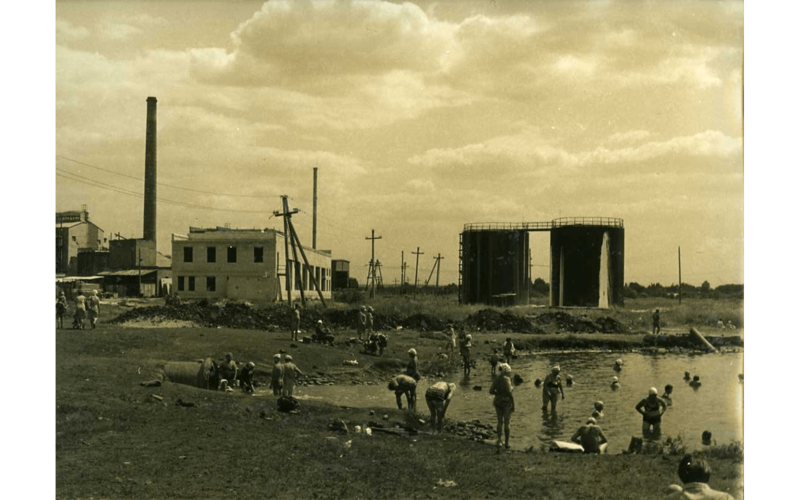 The images of factories show the still-active traces of the past in Kharkov, a gigantic metal workshop serving the Soviet Union and now serving Ukraine, producing equipment and machines in large numbers since the 1920s. 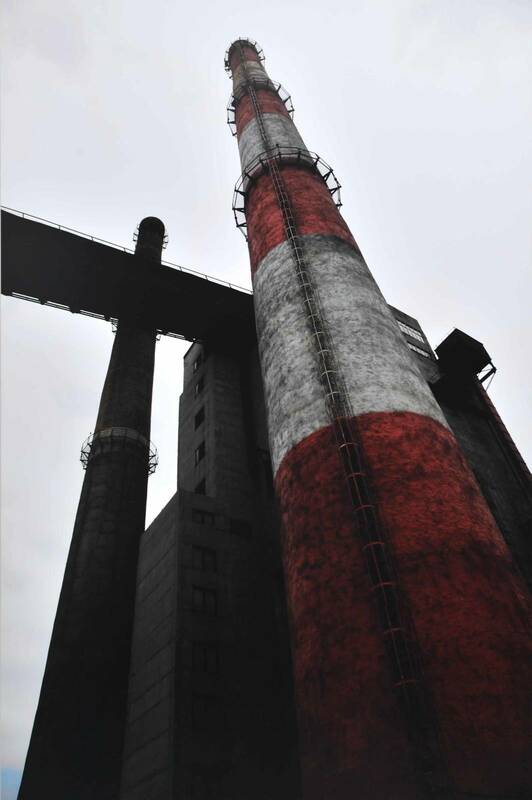 These industrial complexes are relics of a mythical age when the Revolution was led by the power of industry, when artists extolled the beauty of machines. In Boris Mikhailov’s work, photographs are what survive of a bygone continent, and what link us to it. 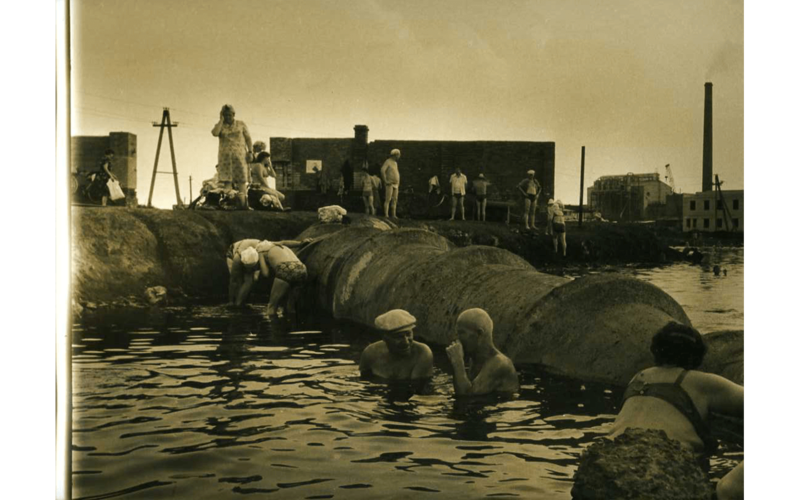 Boris Mikhailov’s exhibition is supported by Goethe Institut.